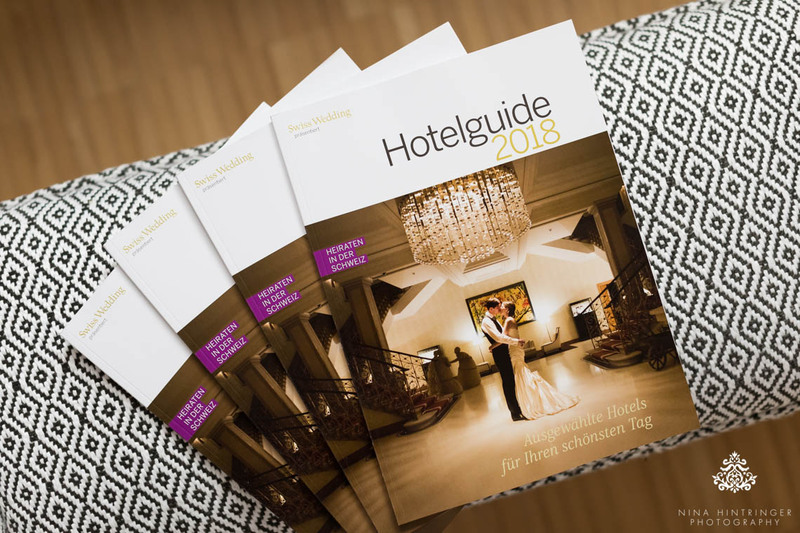 Our gorgeous The Dolder Grand wedding photo made it to the front cover of Swiss Wedding Magazine's Hotelguide 2018. 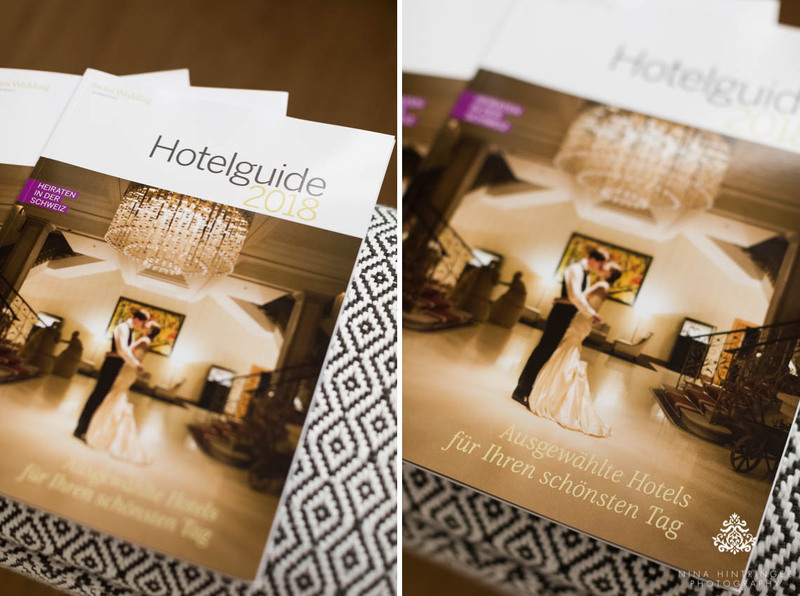 It's an additional magazine representing a large amount of high class Swiss wedding venues. Such an honor and it's a great highlight to end our year 2017, a successful one in so many ways. 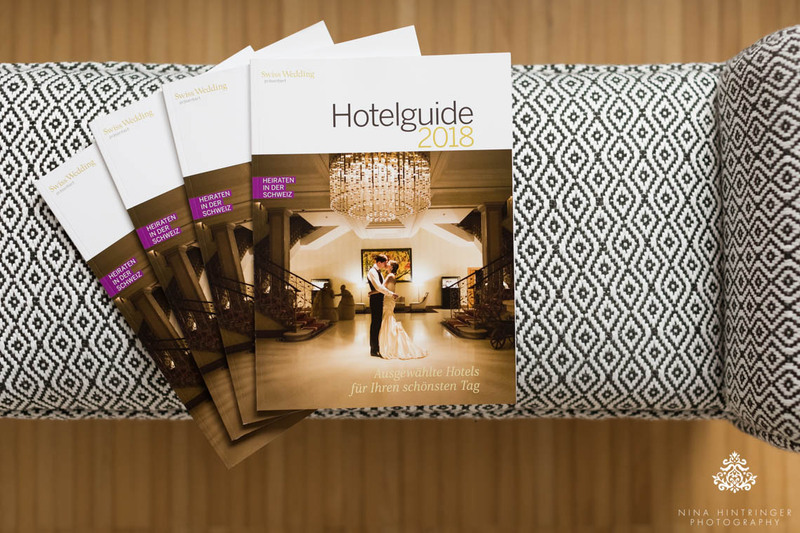 The best part: We did not even submit our work to get published, they contacted us as they saw one of our photos online. What?!? A wonderful surprise! Don't you just love how this couple madly in love beautifully compliments The Dolder Grand's interior and decor! 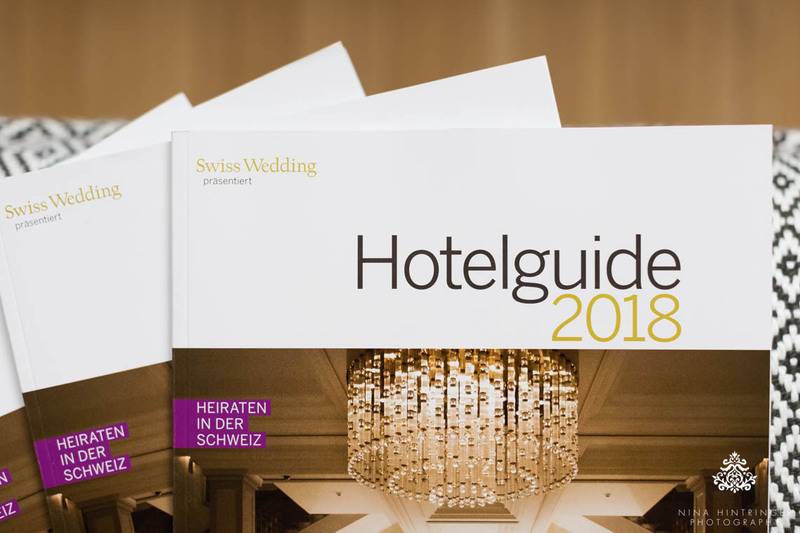 Find out more about this chic Zurich wedding on our blog: click here.